Autumn is known for wonderful things like the changing color of the leaves and pumpkin spice lattes, but it also brings with it the danger of the flu. That’s right – your sniffling and coughing may be more than “just a cold.” Luckily, there exists a flu vaccine that, according to the CDC, may have helped to prevent 90,000 hospitalizations.1 Public health advocates stress that everyone should get the flu shot. There is also another disease that often receives less attention but can be just as important to protecting your lung health. 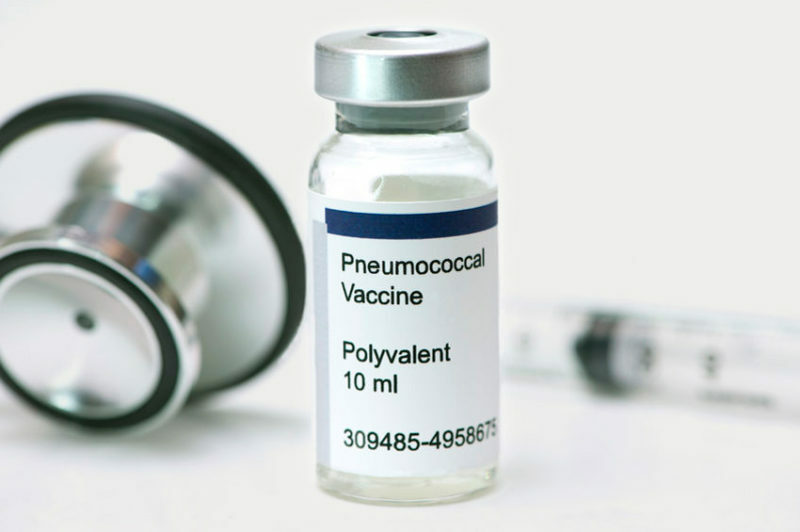 According to the CDC, “The best way to prevent pneumococcal disease is by getting vaccinated.” Studies have shown the vaccine to be up to 95% effective at preventing the disease. The CDC recommends that adults 65 years and older get vaccinated against pneumococcal disease. However, many common conditions put certain adults at even greater risk. These include those who smoke or have other health conditions like COPD and asthma, chronic heart disease, liver disease, sickle cell disease, and anyone whose immune system has been compromised due to certain cancers, cancer treatments, or infections like HIV.3 Lifestyle choices such as smoking also increase the risk of getting pneumococcal. Pneumococcal can also worsen the dangerous effects of existing health conditions. Unfortunately, only 20% of these at-risk individuals actually receive the vaccine. 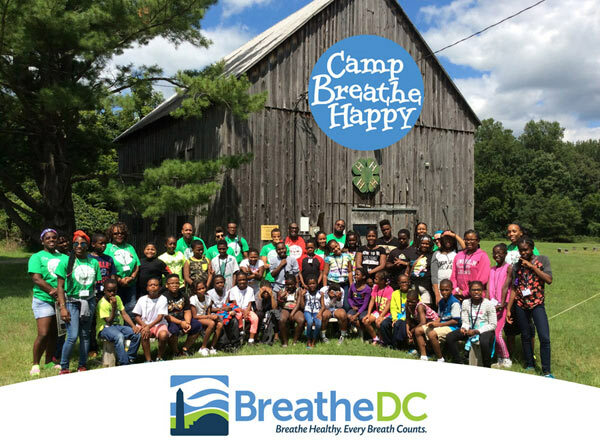 At Breathe DC, we are dedicated to safeguarding the lung health of Washington area residents, particularly those affected by health disparities. Much of the community we serve is at-risk and should get this vaccine. Therefore, we urge not only all DC residents over 65 to get vaccinated, but also encourage all adults who may have these risk factors to speak with their doctor as soon as possible. We are on a mission to make every breath count. We are committed to not letting pneumococcal disease steal even a single breath from DC residents. 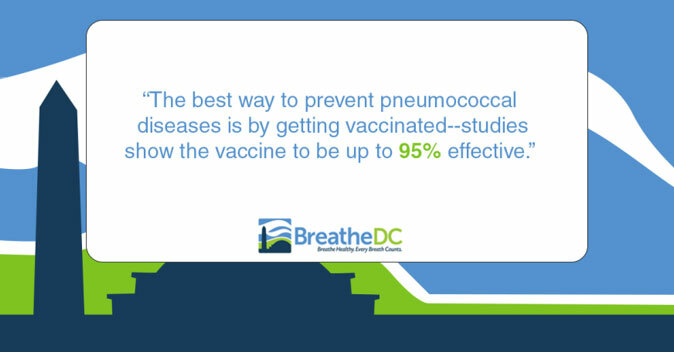 You can read more about the pneumococcal vaccine from the CDC at http://www.cdc.gov/features/adult-pneumococcal/. Also, you can help reduce your risk of getting pneumococcal disease by quitting smoking. You can find quit smoking help at 1 (800) QUIT NOW (784-8669). Reed C, Kim IK, Singleton JA, et al. Estimated Influenza Illnesses and Hospitalizations Averted by Vaccination — United States, 2013–14 Influenza Season. Morbidity and Mortality Weekly. 2014; 63(49): 1151-1154. National Center for Immunization and Respiratory Diseases, Division of Bacterial Diseases. Adults: Protect Yourself with Pneumococcal Vaccines. Centers for Disease Control and Prevention. Available at: http://www.cdc.gov/features/adult-pneumococcal/. Page last updated: September 12, 2016. Accessed September 29, 2016. National Center for Immunization and Respiratory Diseases. Pneumococcal Vaccination: Who Needs It? Centers for Disease Control and Prevention. Available at: http://www.cdc.gov/vaccines/vpd-vac/pneumo/vacc-in-short.htm. Page last updated: September 12, 2016. Accessed September 29, 2016.